Tonight the Art with Heart team are sharing creative projects with an Easter theme. Don’t forget, sale-a-bration ends on March 31st! 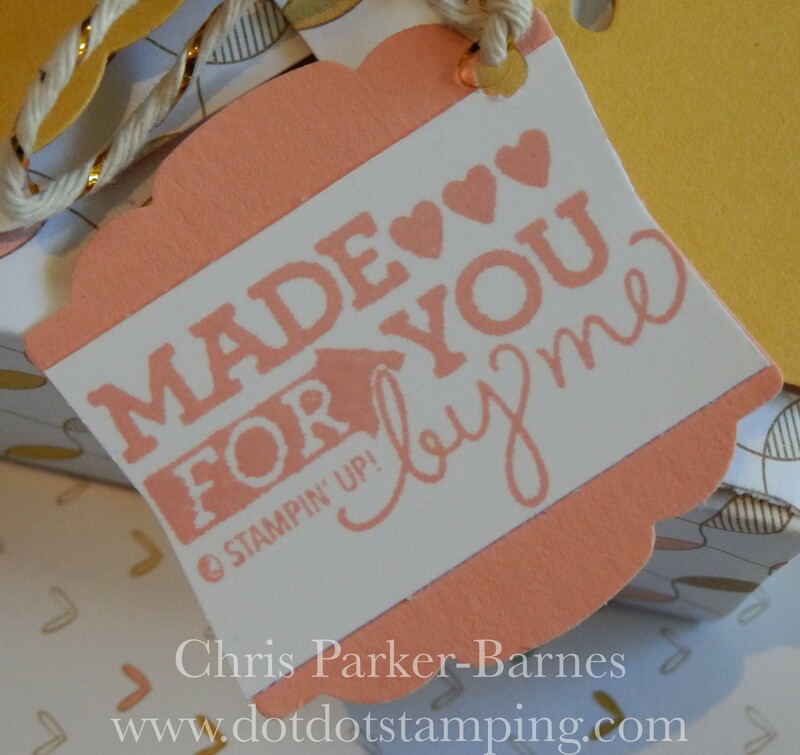 There is still time to earn free product with purchase or even join our Stampin’ Up! team. Ask any of the girls on the hop for more details. This is my first Blog Hop with the Art With Heart group. I haven’t taken part in a Blog Hop in a very long time, so this should be heaps of fun! 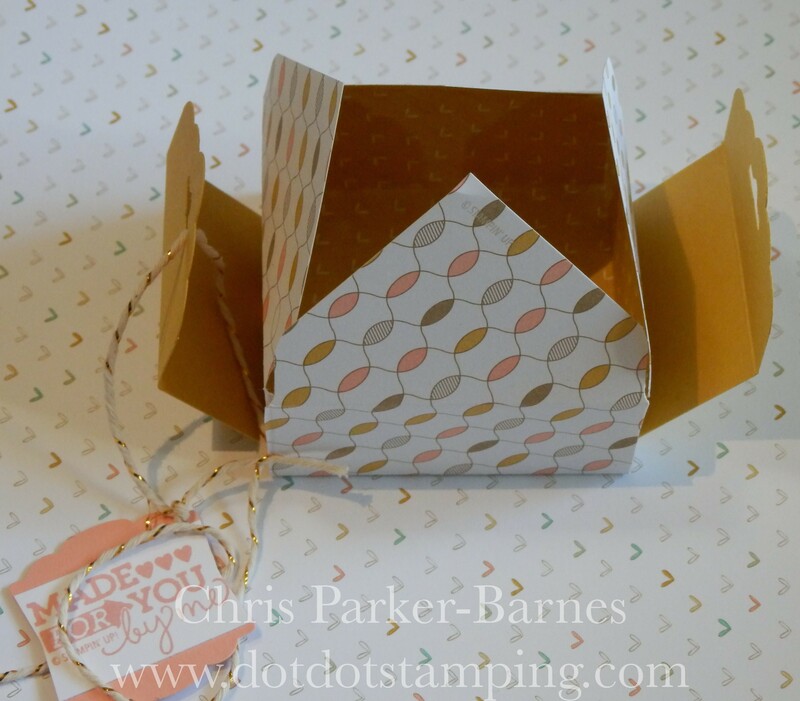 I have used the gorgeous Fable Friends stamp set from the Occasions Catalogue, along with the equally gorgeous Gingham Gala Designer Series Paper, to make a card and two cute little “Bag in a Box”. Bunny has been coloured using ink pads and an aqua painter. Here is bunny up close. 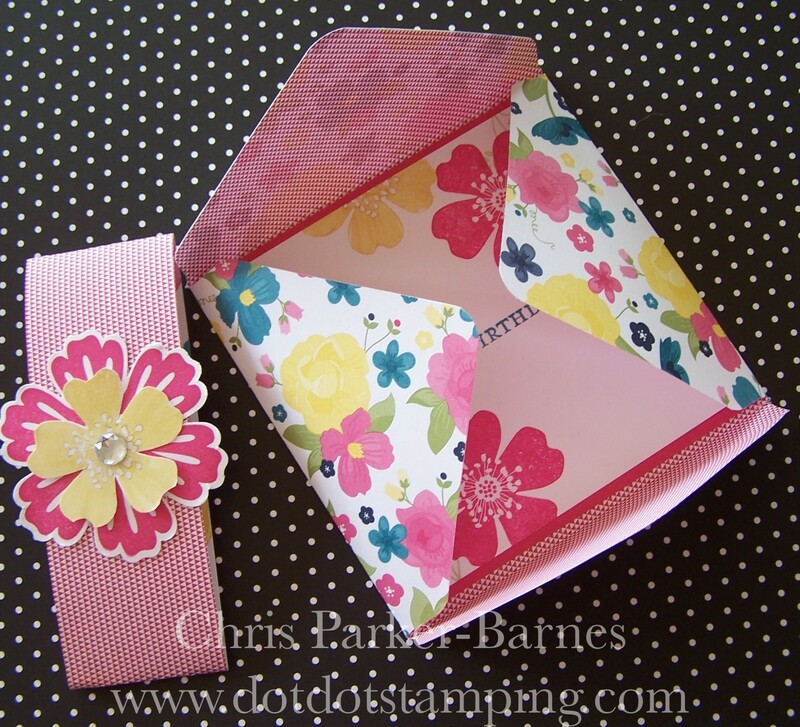 And the boxes are just so quick and easy to make, using the Envelope Punch Board. Perfect for a few Easter eggs. Thanks for joining us today, and happy hopping! New Designer Series Papers = more excuses to make stuff! Right? 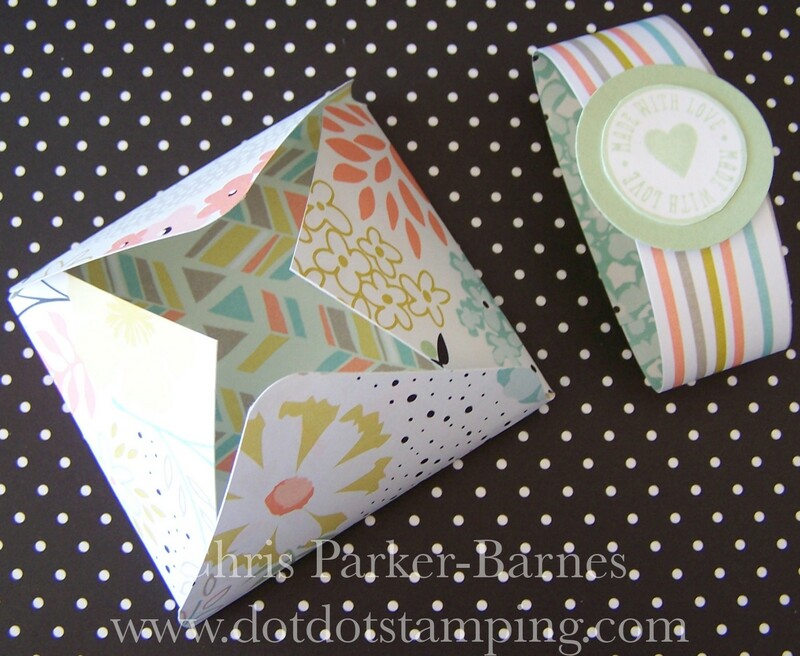 Well, ok, who needs excuses….. just had to make some cute little boxes to show off some of the gorgeous new papers! 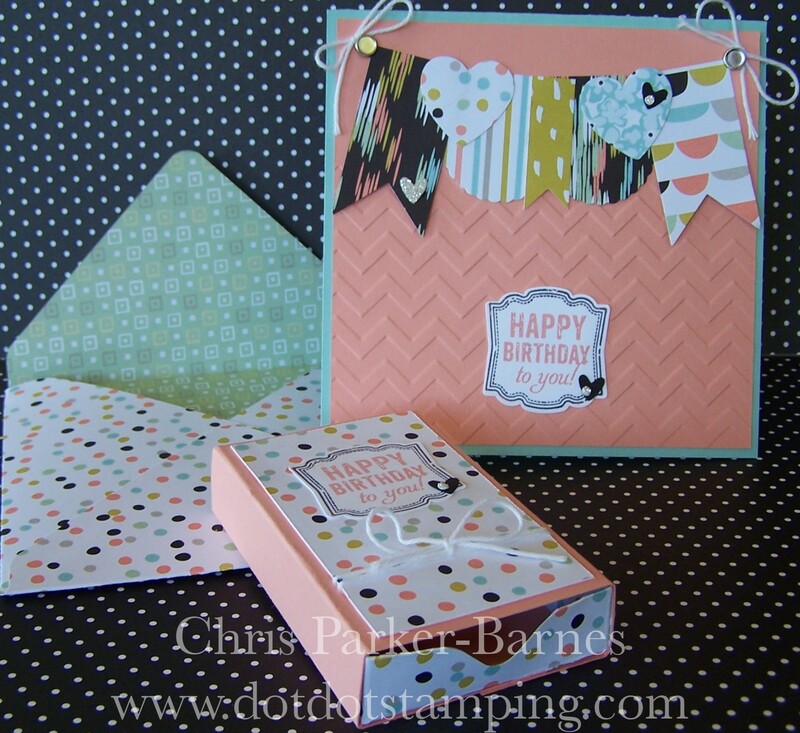 These boxes use both the Envelope Punch Board, and the Scallop Tag Topper Punch. 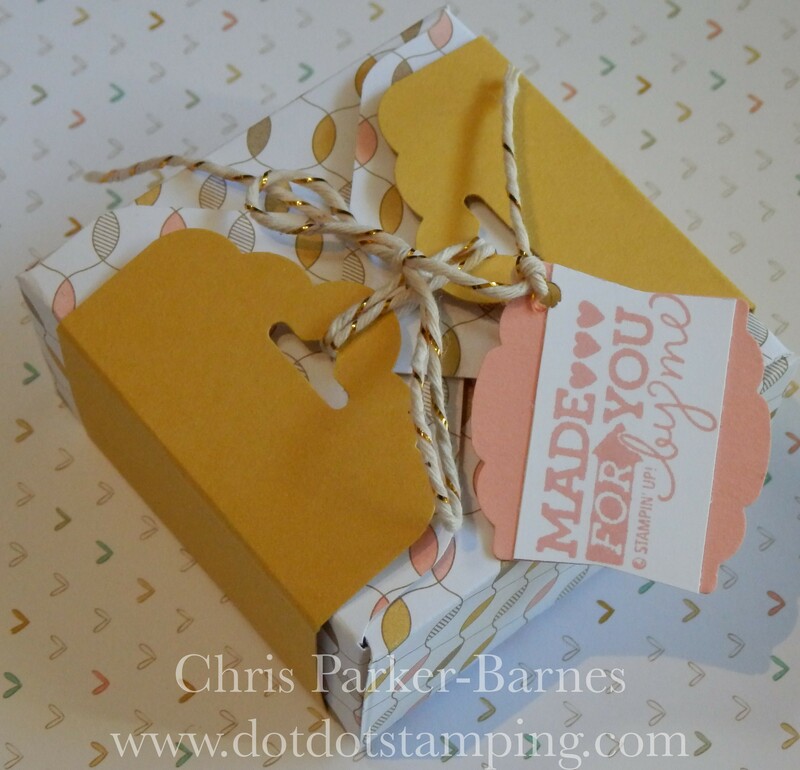 This first one combines the Lullaby DSP with some Hello Honey coloured cardstock, some gold Baker’s twine and a tag made from the Occasions stamp set (part of the Everyday Occasions Cardmaking Kit), and the Artisan Label punch. Here is the box when it is open…. And a close up of the tag. And a second box, a little bigger, but made in the same way, this time using the absolutely stunning papers from the Gold Soiree DSP. Wouldn’t this make a gorgeous box for a wedding gift? 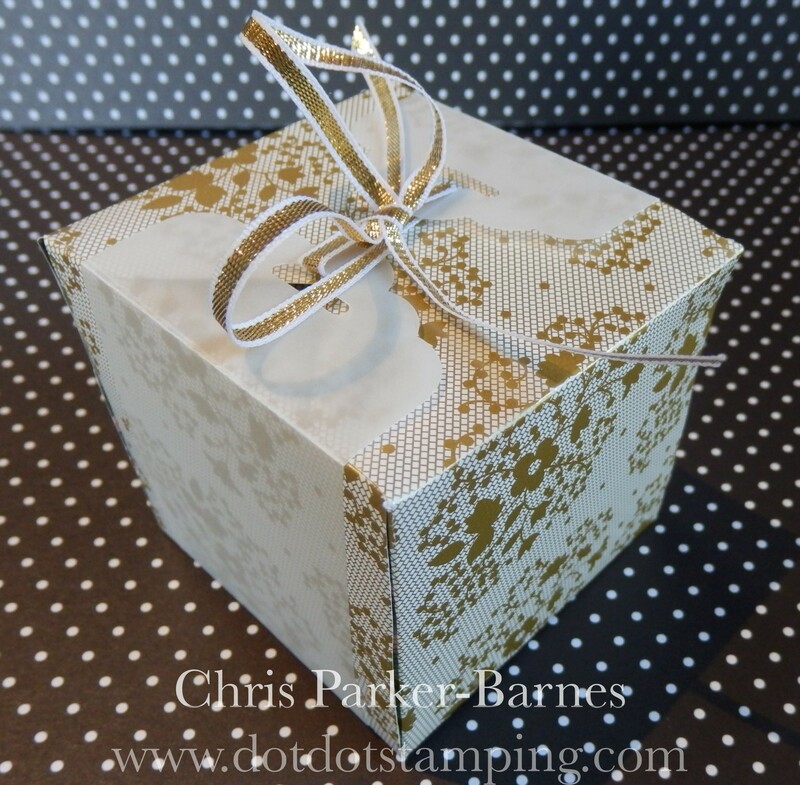 This box has a layer of Vellum around it, and is tied with some of the gorgeous Gold Ribbon. My computer was out of action for such a long time that I have quite a few photos here of things to share with you, so I will post up a few now, and perhaps some more in another post tomorrow. 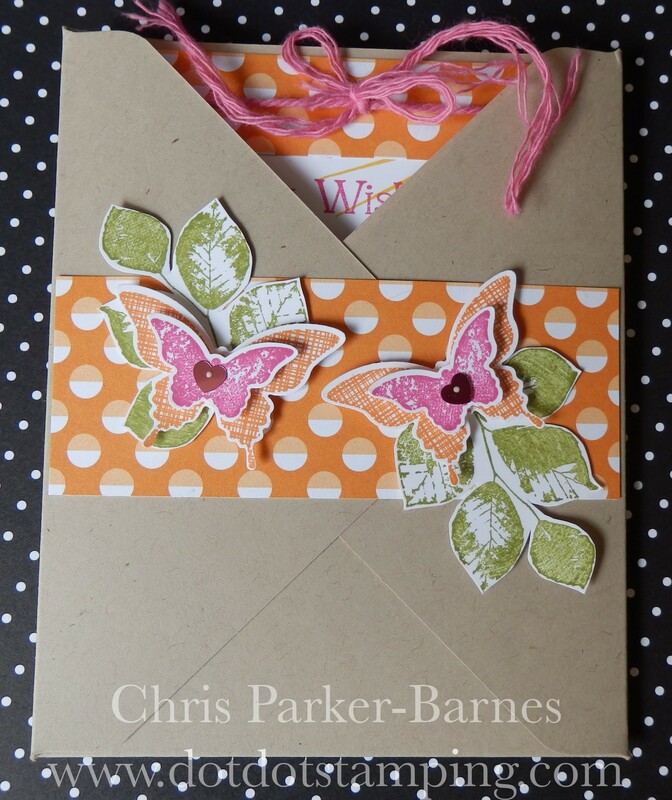 This is a really pretty project I made using the Envelope Punch Board – I’m not sure what you would call it, an Envelope Card perhaps….. Anyway, it’s just making the envelope and then putting a flat piece of stamped cardstock into the centre, then making a belly band to go around to hold the envelope part closed. 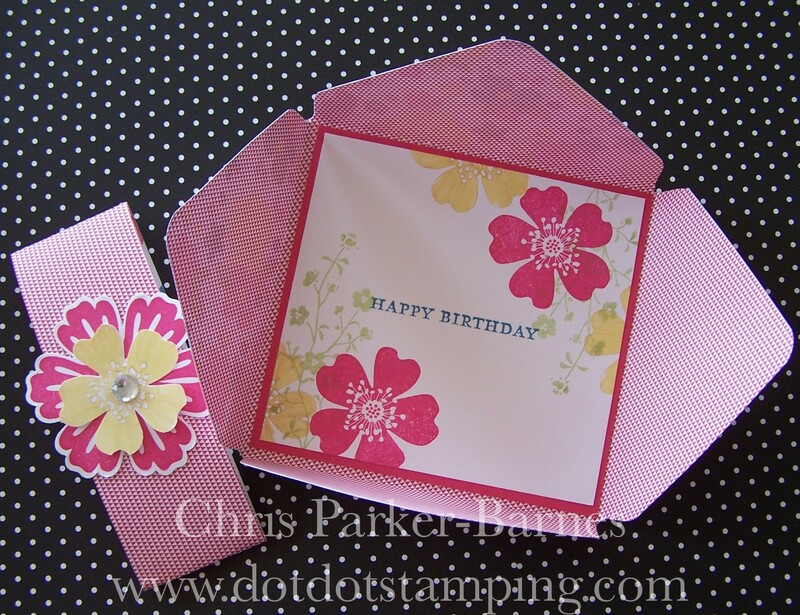 I have used the Gingham Garden papers, the Mixed Bunch and Morning Meadow (Hostess set) stamp sets. 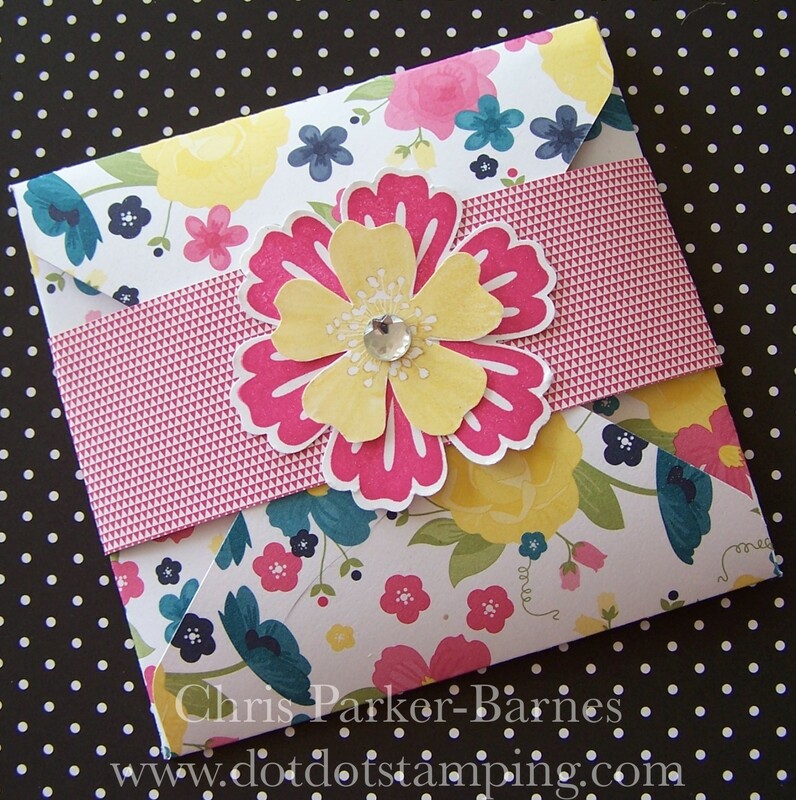 I love how bright and cheery this card is, especially now that the cooler Autumn weather has arrived here. Still, it’s a good excuse to stay out of the chilly wind and do some crafting! 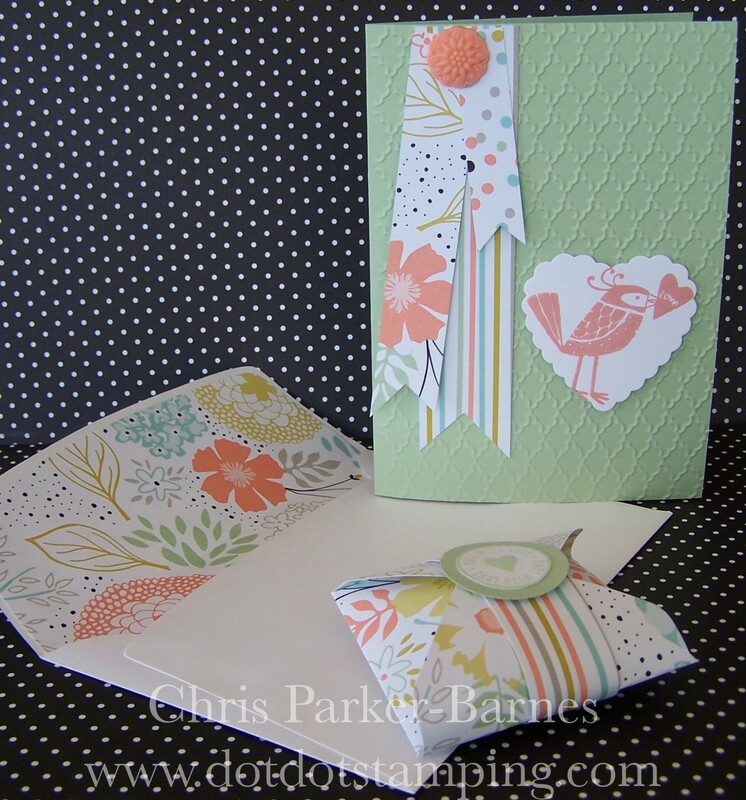 I am entering this card in this week’s challenge at The Paper Players – they are looking for a clean and simple card celebrating spring! Yes, ok, I admit it, I am addicted……. 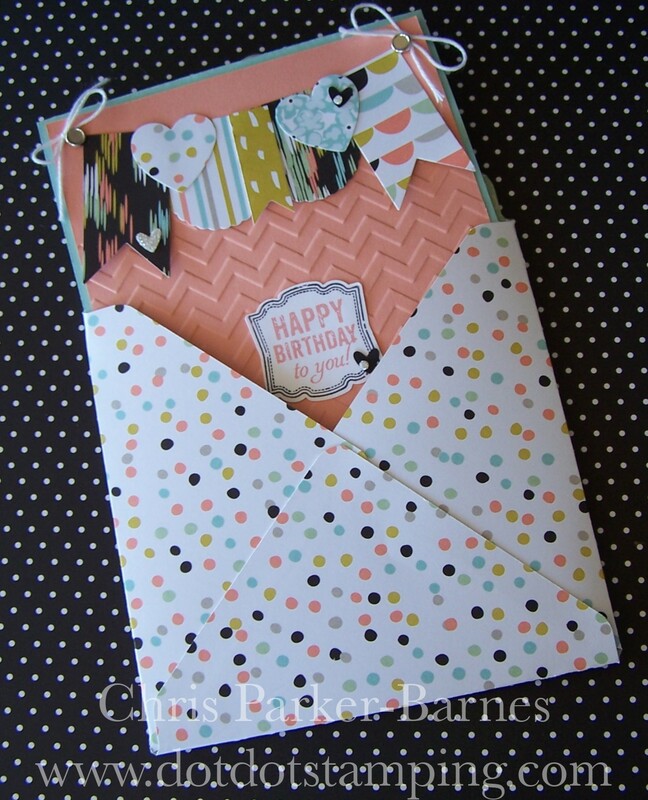 to my Envelope Punch Board! I have had a few people asking for some basic instructions on how to use this fantastic tool, so I thought I would share with you a video made by Mary Fish, which explains the process very clearly and simply. Thanks Mary. 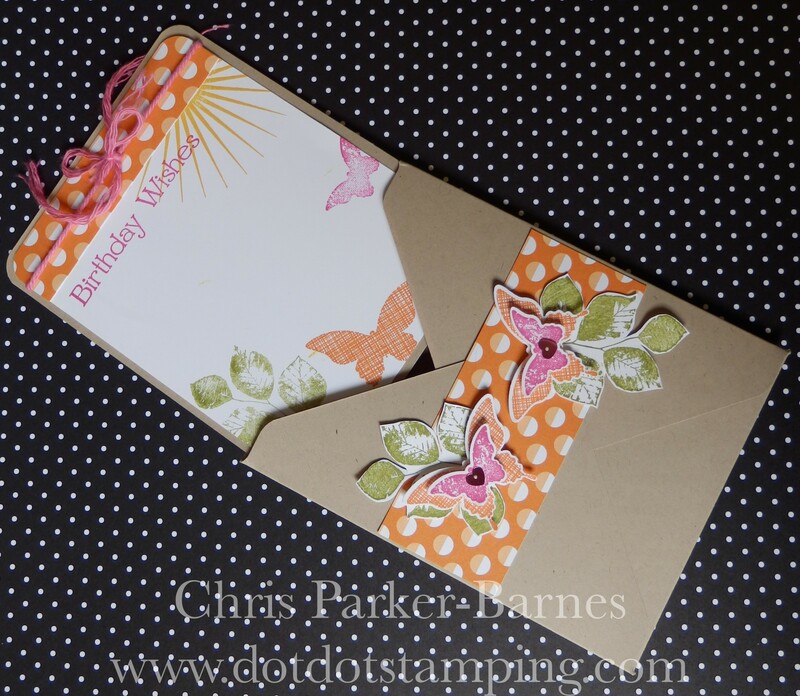 And here is my card in the same size as the one in the video with matching lined envelope. 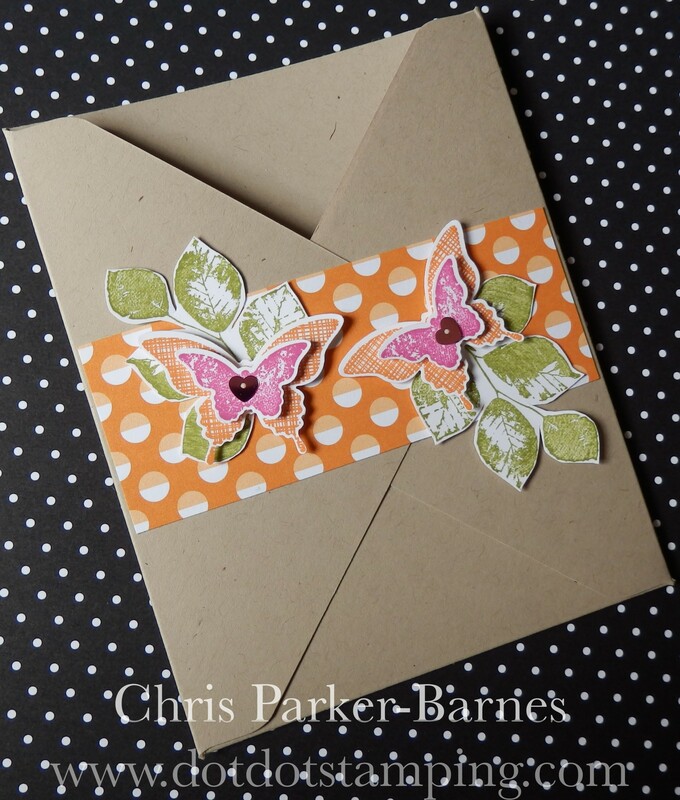 This time I have used standard cardstock to make my envelope (in Pumpkin Pie), and while it is a lot heavier than a standard envelope, it will still go through standard mail ok, and protect your wonderful handmade creation a lot better too! 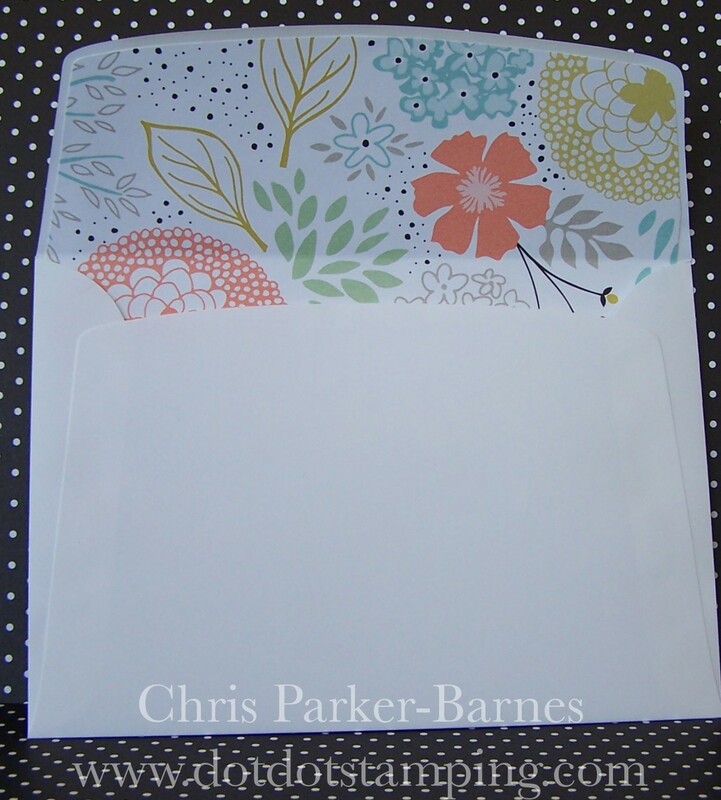 Of course, you can also use patterned papers for the envelopes if you prefer. 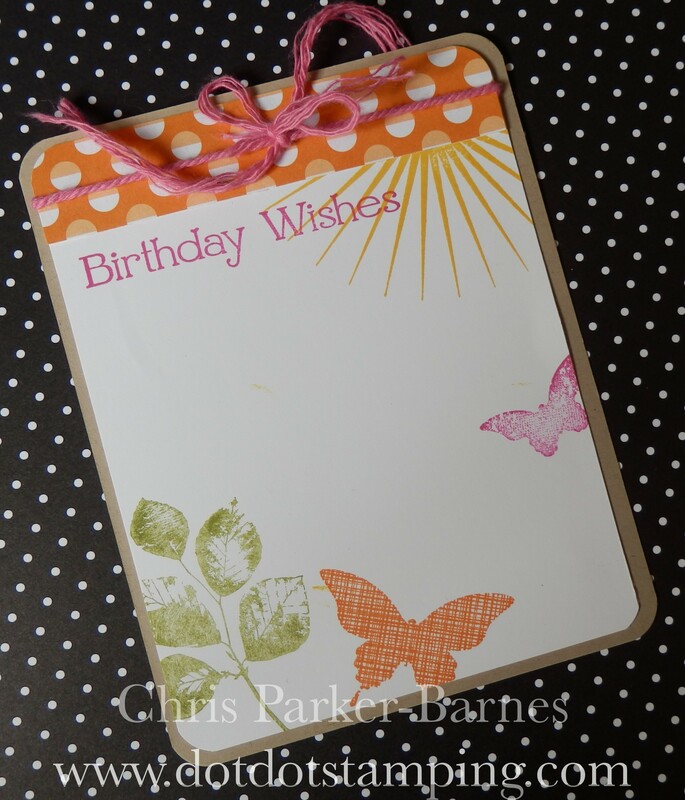 I have used the Witches Brew Designer Series Paper (#132185) for this card. Halloween is not something that we celebrate much here in Australia, but I loved the colours of these papers and thought they would be great for some masculine cards! 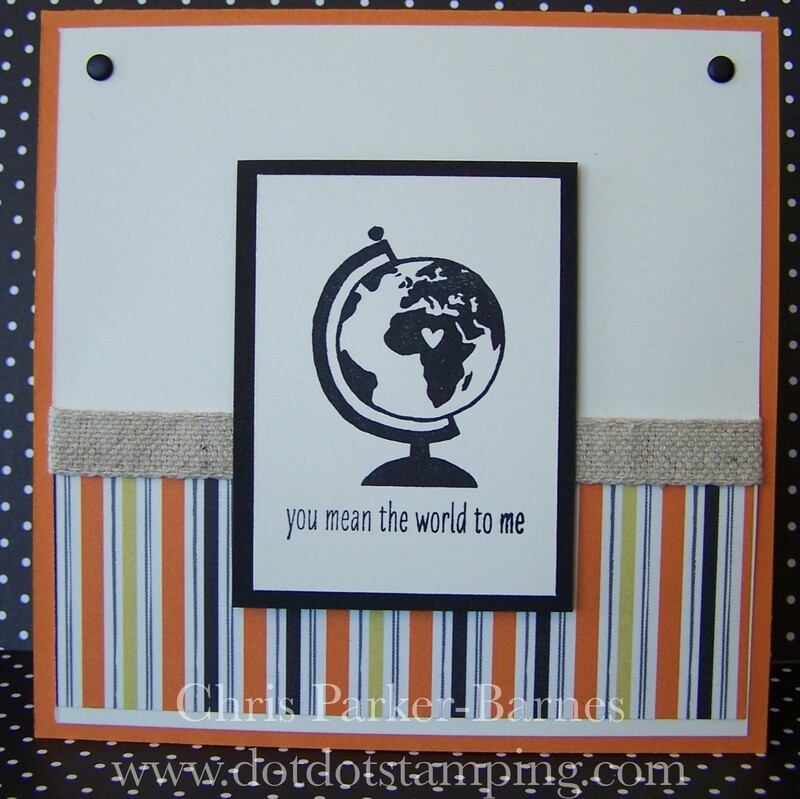 And the stamped image is again from the Love You More stamp set (#131853) available until the 27th January 2014. So make sure you get your order in for these items before they go, by clicking here. And feel free to leave a comment or send me an email if you have any questions. Using more of the Sweet Sorbet Designer Series Paper today, and of course my fabulous Envelope Punch Board, to create another cute gift set. And I have lined one of the standard white Stampin’ Up! 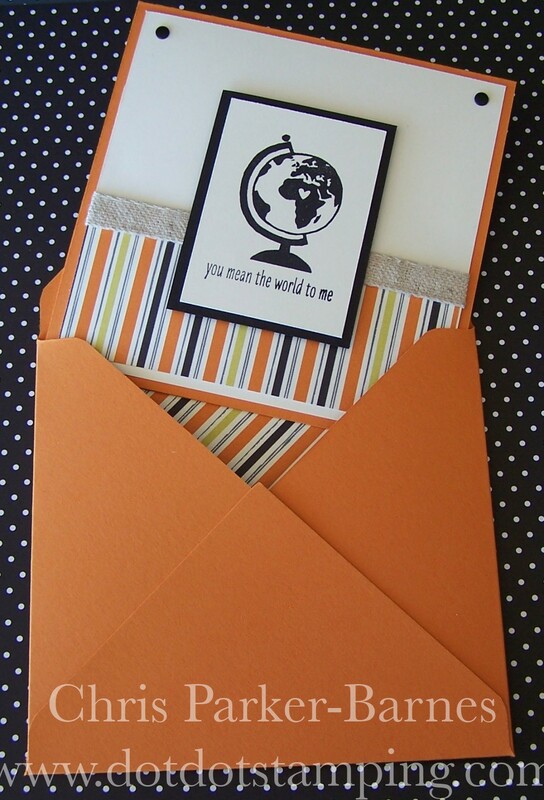 envelopes with the papers to match the set. This cute little pouch can be made in a number of different sizes using the same sized piece of patterned paper, just changing where the punches are made to create the different sizes and shapes. It just uses a belly band around to keep the pouch closed, but is so quick and easy to make – perfect for those last minute gifts. The idea came from a fellow demonstrator from the UK Michelle Last, you can see her blog and video on how to make the pouches here. Thanks for sharing Michelle, love how simple and easy your instructions are. Hope you are celebrating the holiday season with some crafting time too! I couldn’t wait to play with my Christmas present, the new Stampin’ Up! 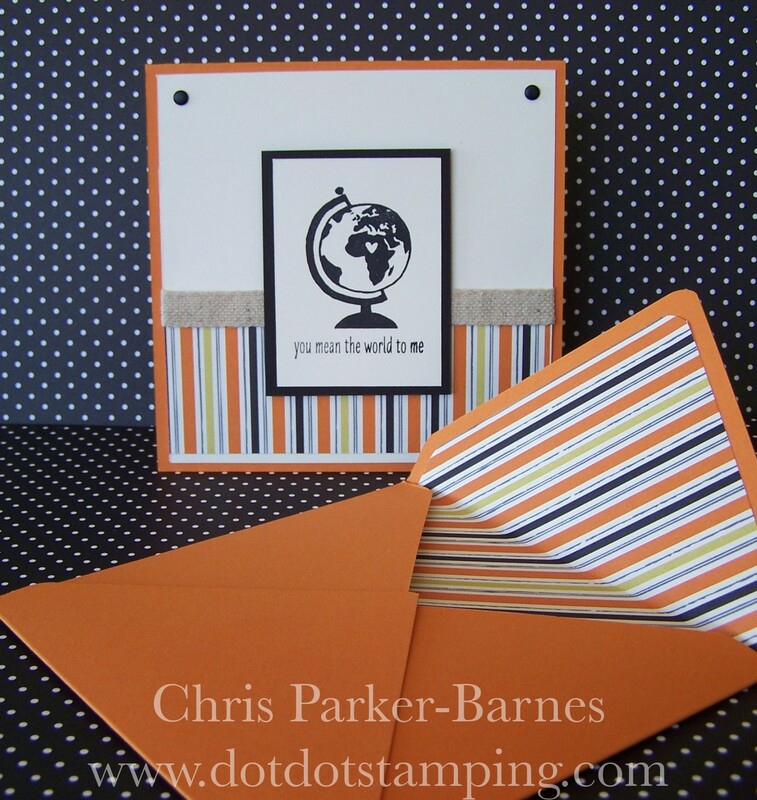 Envelope Punch Board! 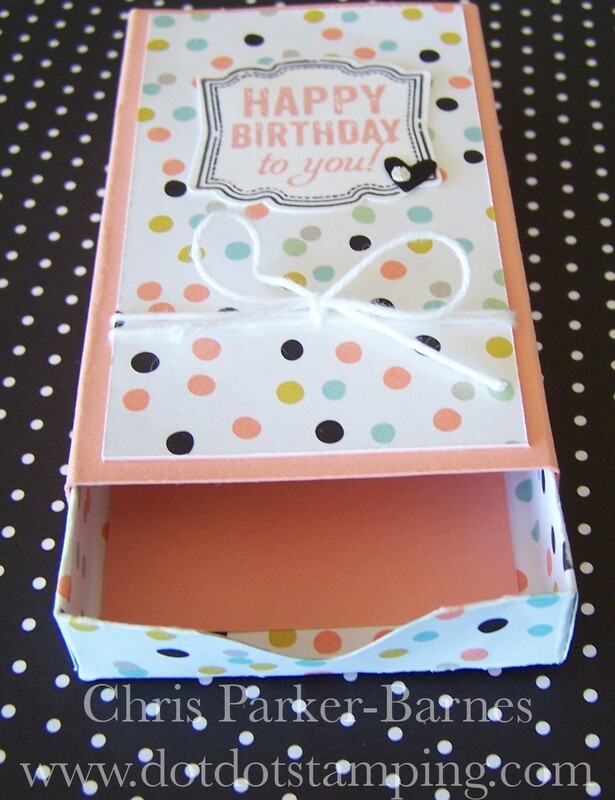 I have used the punch board to make not only envelope, but also the little slider box. 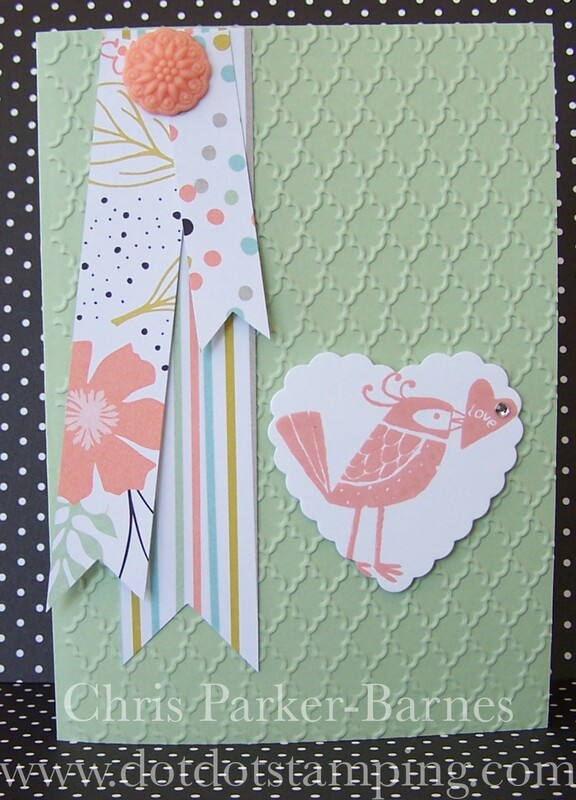 I have used some gorgeous new papers which will be available during Sale-a-Bration, starting on January 28. Aren’t the colours just gorgeous? Lots of other goodies available free during Sale-a-Bration, so make sure you contact me to find out how you can make the most of it. 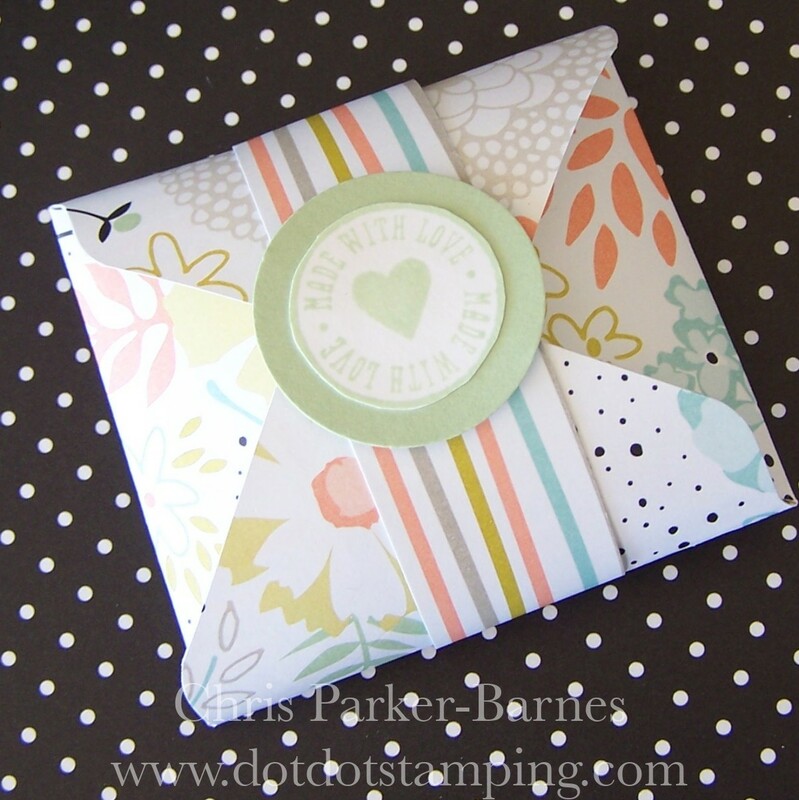 The papers are called Sweet Sorbet Designer Series Papers (#133521 available Jan 28 2014). 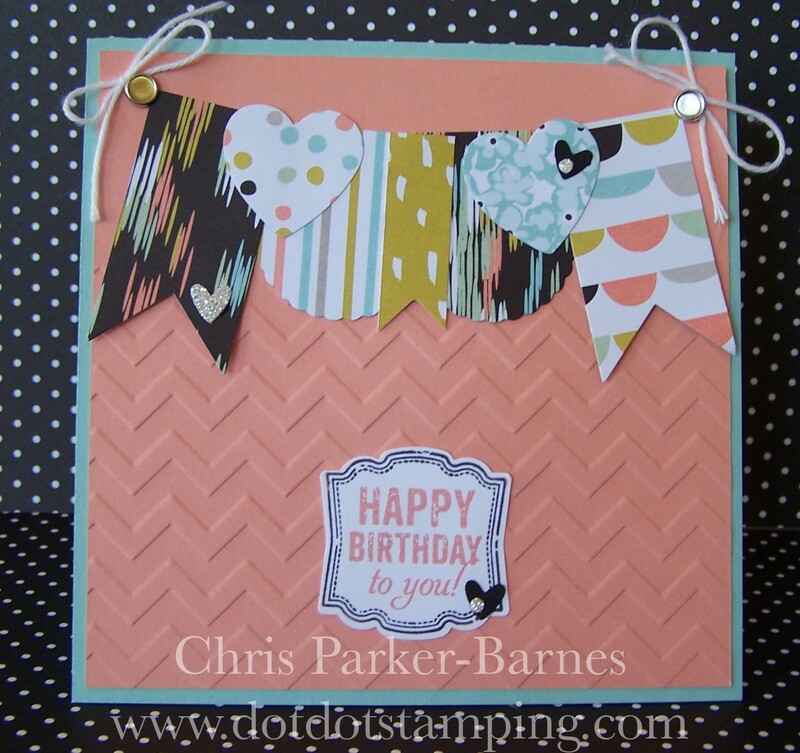 As well I have used the Chevron Embossing Folder, Hearts a Flutter Framelits (#130159), Label Love stamp set (#130622 Clear, #130619 Wood), the Artisan Label Punch (#130920) and of course the Envelope Punch Board (#133774). 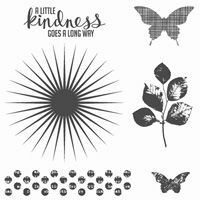 You can order any, or all of these products by visiting my Stampin’ Up! website here.